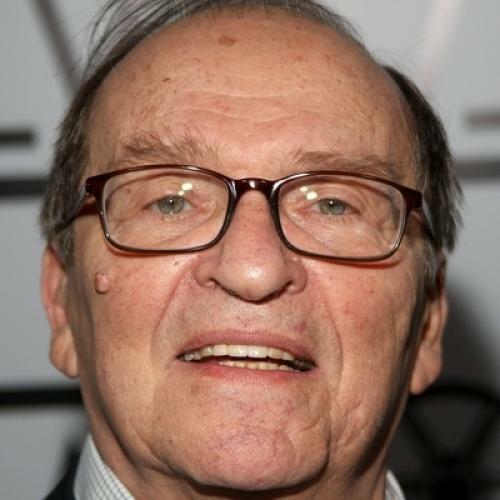 Prolific American film director Sidney Lumet died late last week at the age of 86. He was nominated for five Oscars and won an honorary award from the Academy in 2005. His first film, directed in 1957, was 12 Angry Men; his last, from 2007, was Before the Devil Knows Your Dead. Over five decades, The New Republic's film critic Stanley Kauffmann reviewed dozens of Lumet's films. Here, we present four of those reviews.